CTV Movies and CTV Throwback will offer libraries of free film and TV content, including vintage Canadian series such as Flashpoint. Bell Media has set Thursday, Dec. 6 for the launch of its two ad-supported VOD platforms, CTV Movies and CTV Throwback. Canadian police drama Flashpoint, which ran on CTV from 2008 to 2012, is among the titles launching on the TV-focused Throwback platform (formerly named CTV Vault), as well as U.S. series like Community, Dawson’s Creek, The Facts of Life and The Night Shift. On the film side, the VOD platform will include movies like Taxi Driver, Spider-Man, Charlie’s Angels and Men in Black. Announced initially in June, the free services feature a library of films and TV shows that are free to consumers via CTV.ca and the CTV app on iOS, Android and Amazon Fire Stick. 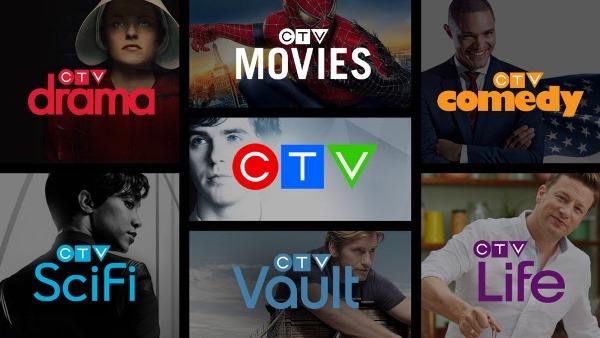 Bell Media said the new platforms will feature thousands of hours of film and television content, with new titles joining CTV Throwback on a weekly basis and new film titles joining CTV Movies monthly. 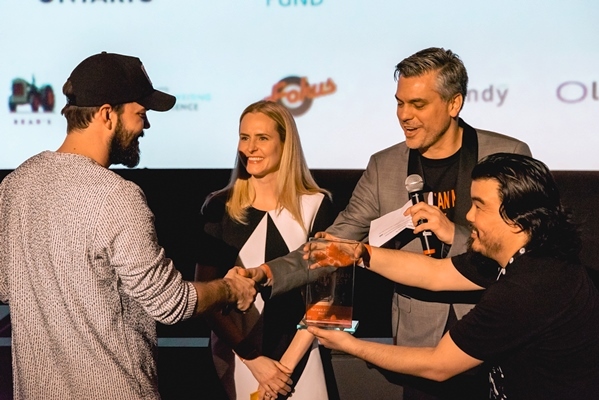 The launch of the CTV-branded platforms follows the rebranding of Bell Media’s ad-free pay TV and VOD services, which now all fall under the Crave brand and include the SVOD service, linear channels and VOD offerings. While exact details on what the Super Hub will look like have not been revealed, it is intended as a digital destination for all of CTV’s programming properties. It will include four CTV-branded specialty channels, CTV Sci-Fi, CTV Drama, CTV Comedy, and CTV Life (which are being rebranded from Space, Bravo, The Comedy Network and Gusto, respectively). The rebranded channels will launch in 2019 though an exact date has not been set.